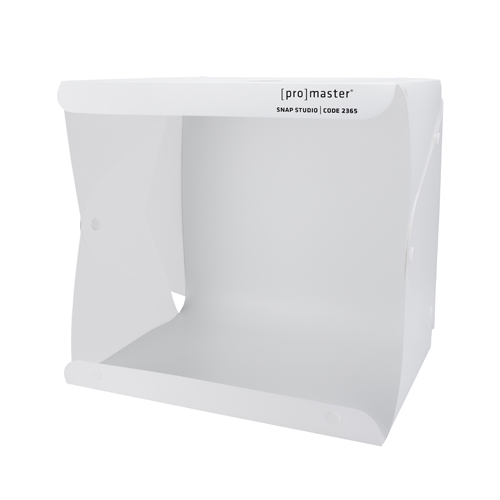 The PROMASTER 2 – LIGHT AC SOFTBOX KIT sets up easily and creates soft, even illumination for your photography and videography. 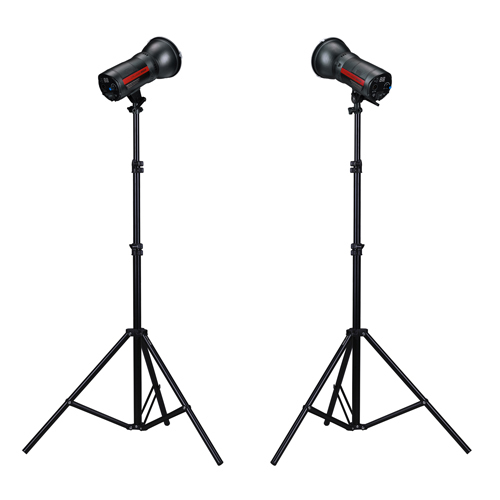 A common E26 / E27 screw-in lamp base is integrated into each of the two AC softboxes and works with photographic LED and CFL Edison-style lamps. 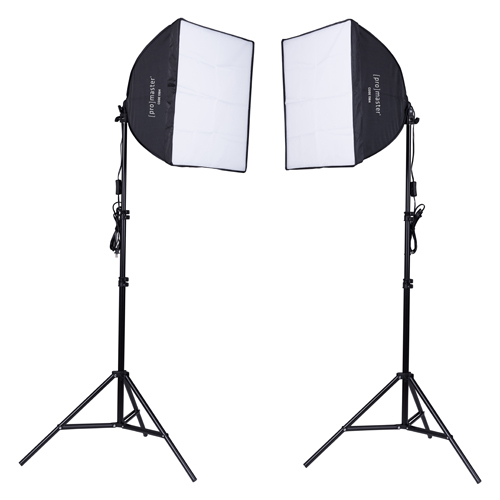 Each softbox sets up in just seconds and mounts to the included light stands. Generously long cords connect to wall AC receptacles for power. 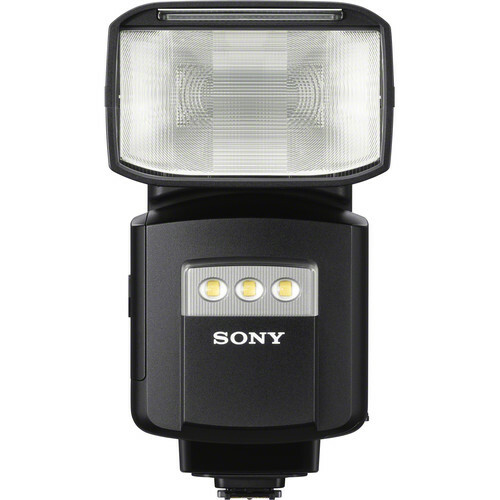 * Photographic lamps sold separately. 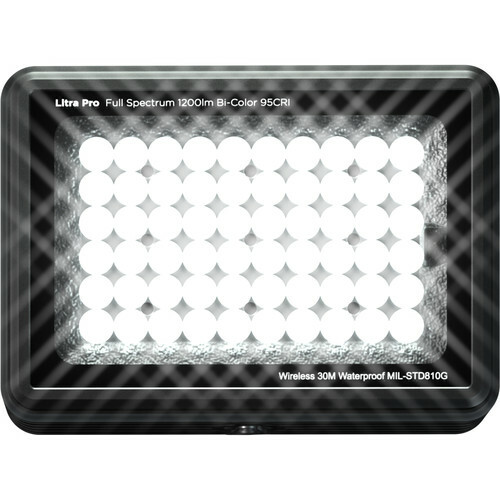 WARNING: This product is designed for use with LED and CFL type lamps. 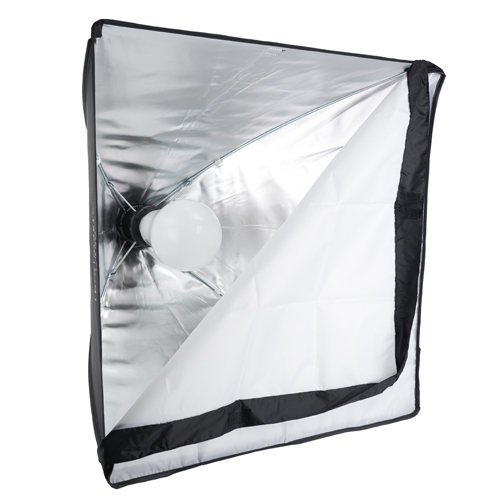 Be sure the lamp you use is within the wattage and heat range specified.